Are Humidifiers the Right Option for Winter Sinus Relief? 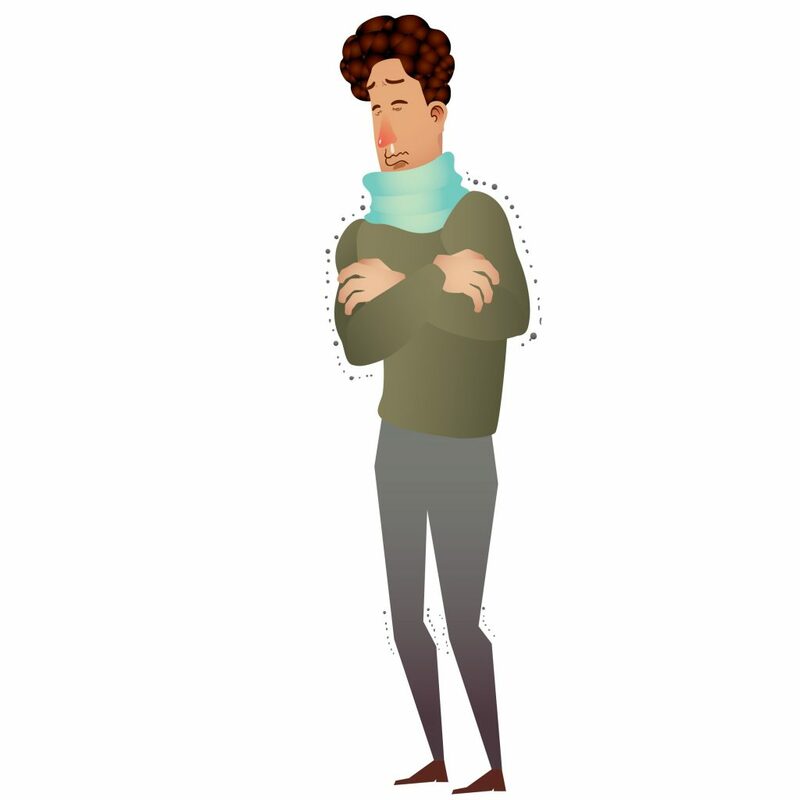 Home › Allergies › Are Humidifiers the Right Option for Winter Sinus Relief? Will humidifiers help give you winter sinus relief? As cold and flu season steadily approaches, those looking to stay warm and healthy will be using humidifiers to deal with winter sinus relief. Humidifiers use an internal heating element that boils water before releasing it into the environment as a mist. Ridding people of irritated sinus passages, bloody noses and a plethora of other respiratory ailments, proper moisture in a room is important. But is buying a humidifier the right choice for you? Here are the pros and cons of owning a humidifier, so you can decide for yourself. As previously mentioned, humidifiers adding moisture to a room helps clear nasal passages and other respiratory issues. People who are prone to dry skin and cracked lips can benefit from using a humidifier, too. Known for its cold, dry air, wintertime is bad for anyone who suffers from chronic sinus and allergy problems. A typical heater gets rid of the cold well enough. But it doesn’t change how dry the room is. Using a humidifier would be a helpful tool in combating such dryness. There’s just too much of a good thing sometimes. Leading experts worry humidifiers may provide excess moisture if not used correctly. High levels of moisture can breed certain mold and fungi inside the house. A further aggravation of conditions such as sinusitis and asthma would then be a top concern. Humidifiers also call for thorough maintenance. If left unclean longer than a week, bacteria and mold could grow inside the tank and make for harmful breathing conditions. It should also be noted that filters need to be periodically replaced. They are usually inexpensive. But having to constantly replace filters could be seen as a tedious chore for many. If you do plan on using a humidifier this winter for sinus relief, be smart about it. Any humidity level over 50% is too high. And constant upkeep of the device is essential. There’s a lot of extra work involved, but if used correctly, humidifiers could give them the winter sinus relief they need.